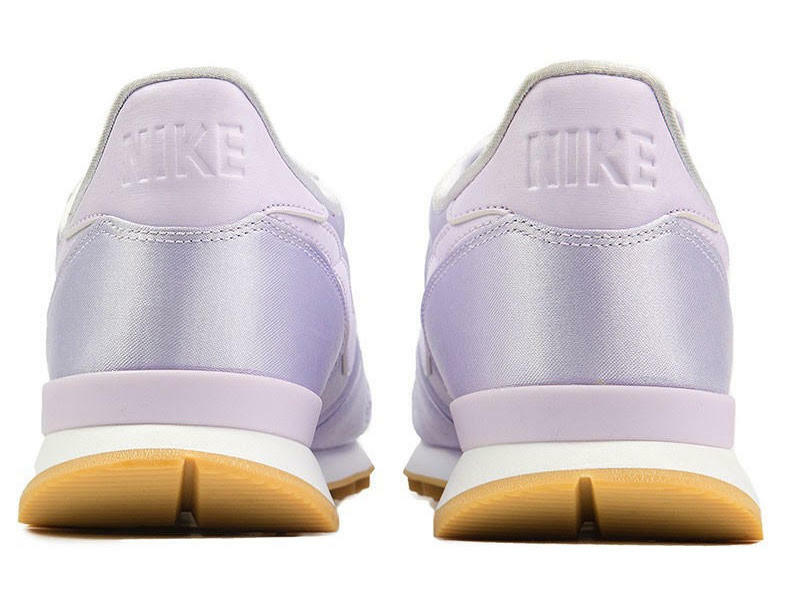 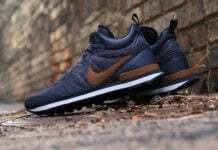 Nike Sportswear is dropping a new color theme on the Nike Internationalist. 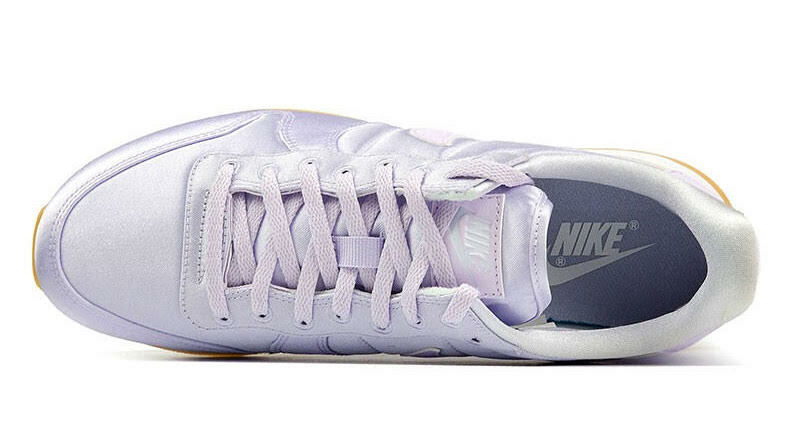 For their latest launch, it will be available in women’s sizing and highlighted with satin. 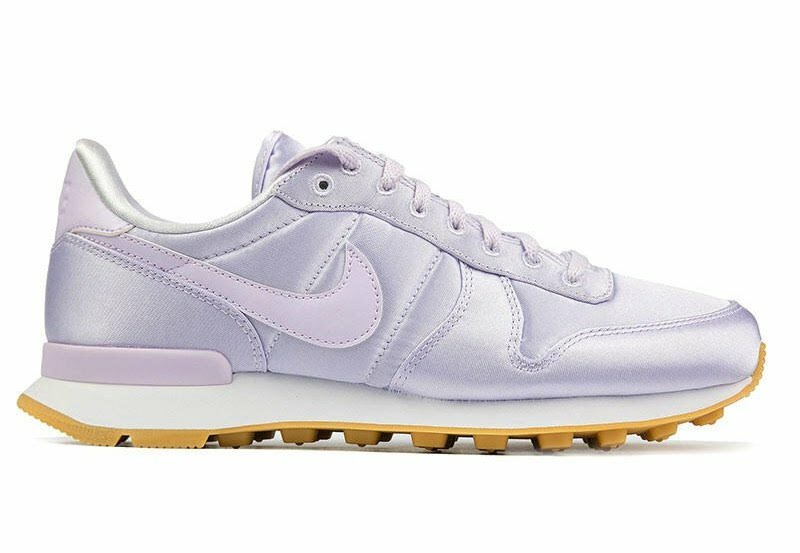 Looking closer the upper is covered in Barely Grape while the base features Satin and the Nike Swoosh is constructed with leather. 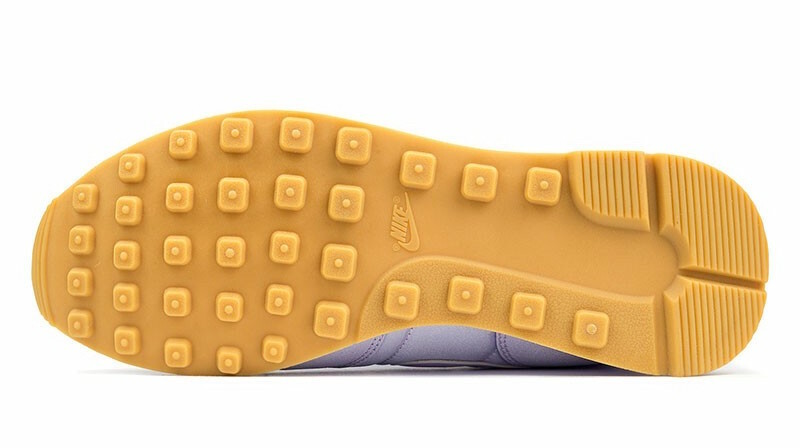 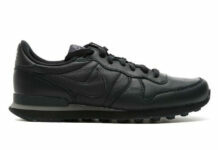 Other details includes a White midsole and Gum outsole. 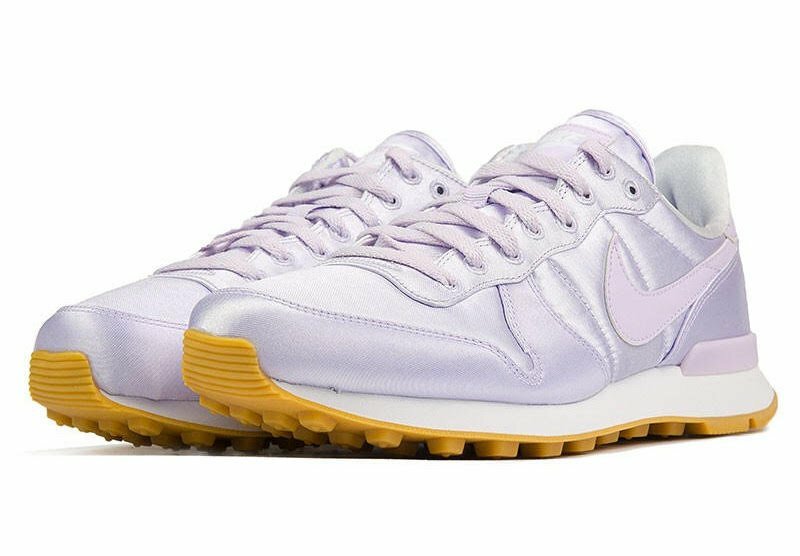 Continue to scroll below to check out more images of the Nike WMNS Internationalist Satin in Barely Grape which will provide you with a closer look. 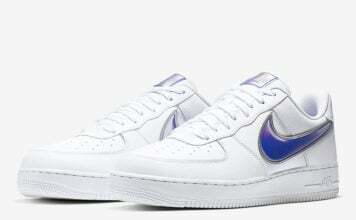 For those that want to purchase, they are now arriving at select Nike Sportswear retailers including Eleven.